How Much Does iRacing Cost? 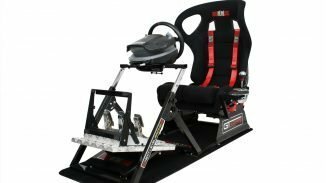 iRacing is the most realistic racing simulator that money can buy at this stage. 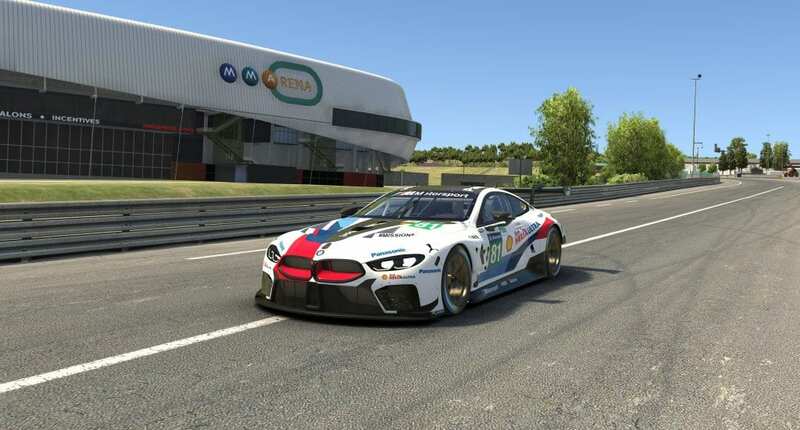 It is a completely online racing simulator pitting drivers from all over the world against each other in many forms of racing from road racing, ovals, and dirt. They have official licenses from Blancpain, World of Outlaws, Verizon Indycars, NASCAR Monster Cup and Xfinity series. If you are good enough there are Pro Championships that have prize money associated. But how much does iRacing cost? This is a question that gets thrown about in many internet forums and posts. If you add up the numbers iRacing is very expensive compared to the other racing simulator titles that are out there. 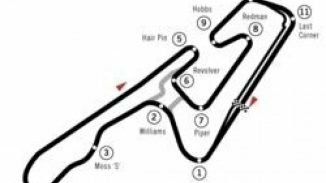 Currently, there are over 100 laser scanned cars and tracks. If you want access to those it’ll cost an extra 11.95 USD per car and track however you get discounts for purchasing multiple content. As you can see the iRacing price can get very expensive if you want to buy all the content. However, that is not the best way to buy iRacing. 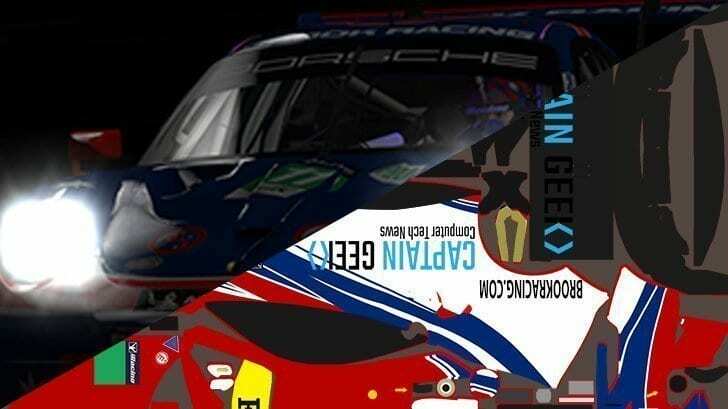 For example, I have been racing with iRacing for over twelve months I own just over 60% of the content and enjoying my experience racing in the various GT3 championships. sS the iRacing price isn’t as high. I have only purchased the tracks and cars I require at the beginning of each season which makes the iRacing cost much more bearable. I have no intention at this stage in doing any NASCAR racing so I have not purchased any of that content. If you race in the majority of races in a championship season iRacing gives you credits which can be used to purchase content or increase your iRacing subscription. If your thinking of becoming a member of iRacing. 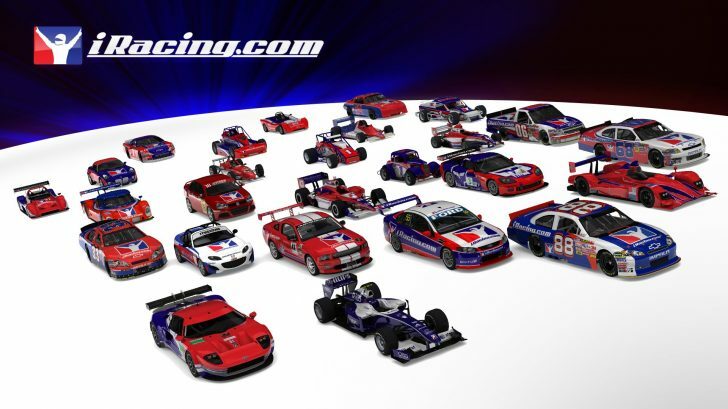 The best thing you can do is take advantage of the iRacing Sale, at the time of writing iRacing has a 40% off sale for all new members which equate to 66 USD for a years iRacing subscription. For current iRacing members, there are normally iRacing sales to take advantage of and these are the best times to renew your subscriptions. 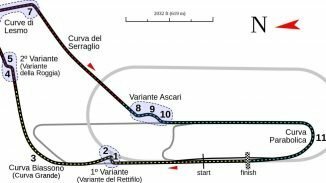 So depending on the types of racing you wish to do within the iRacing service. 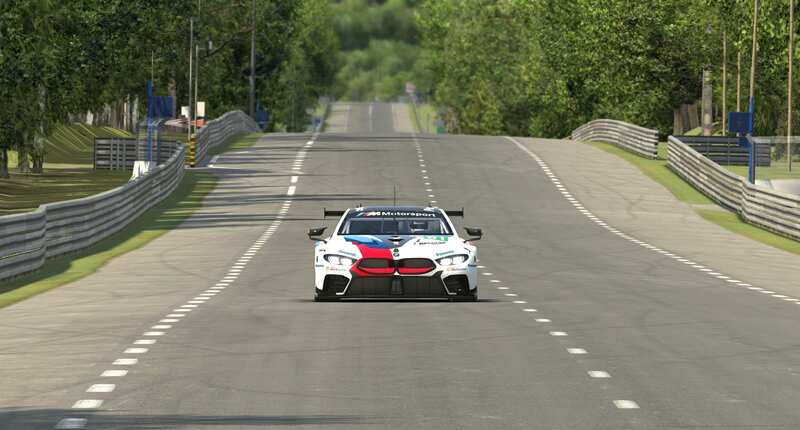 The iRacing cost isn’t a bad thing considering you are racing online using the most realistic racing simulator available up against some of the best online and racing drivers and professional real-world drivers. You can buy iRacing from the iRacing website and take advantage of their 40% offer for all new members.